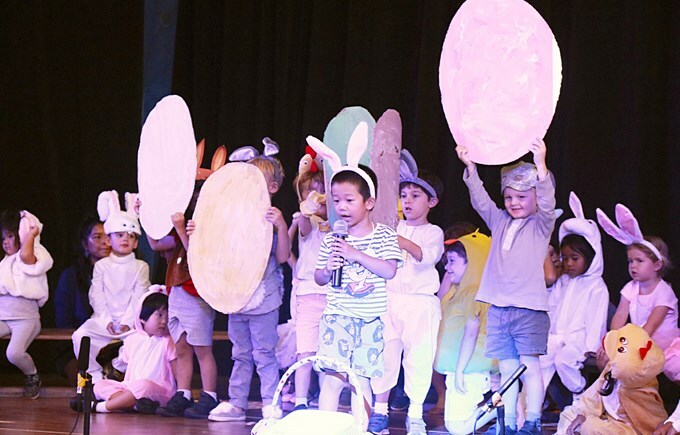 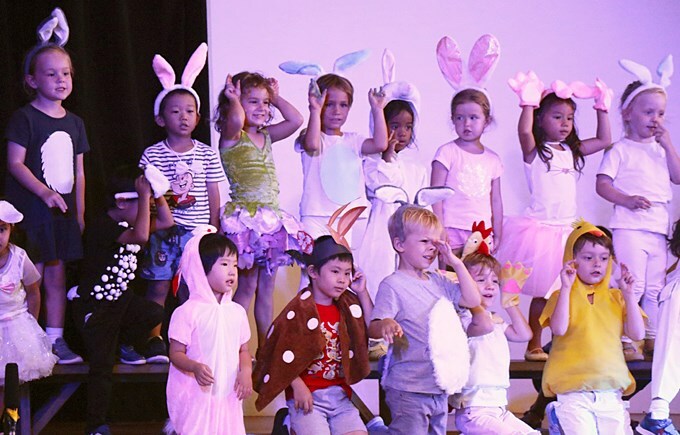 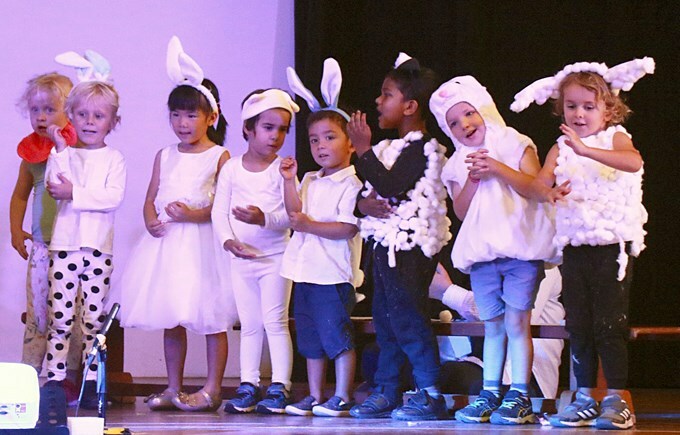 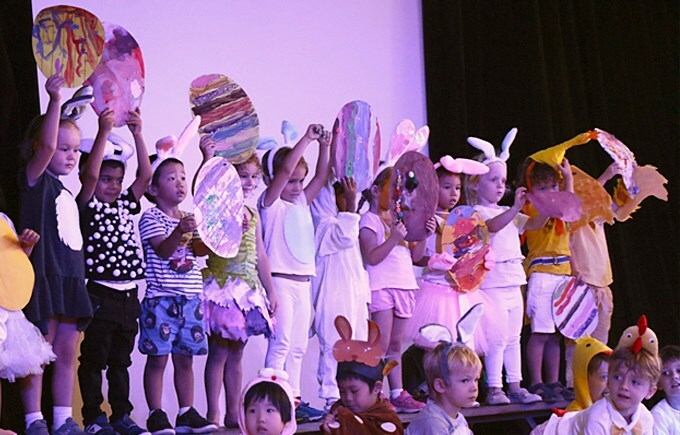 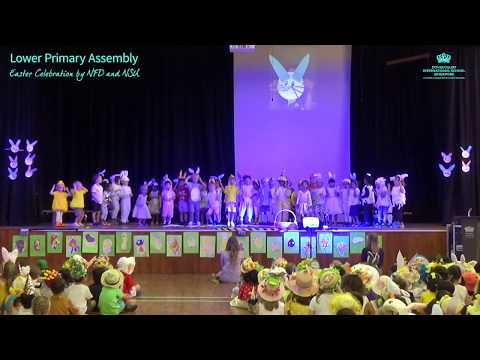 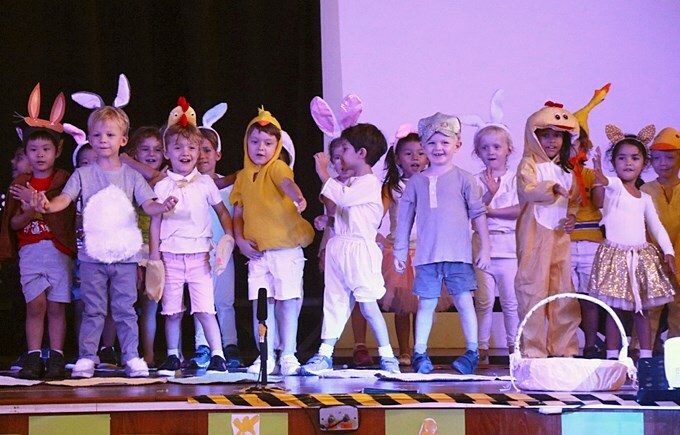 Our Nursery children put on an eggs-cellent Easter assembly. 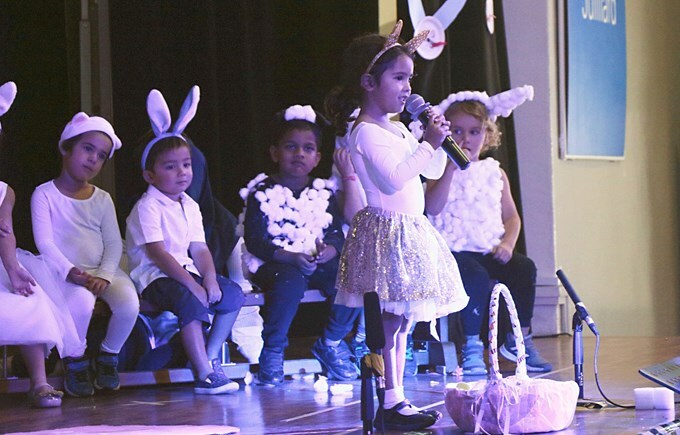 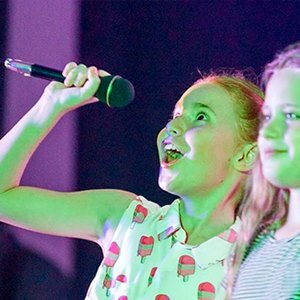 They all said their lines beautifully and showed off their amazing singing and dancing to the songs. 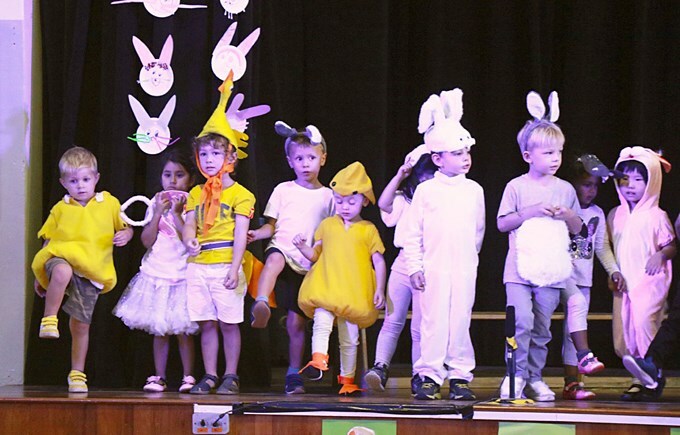 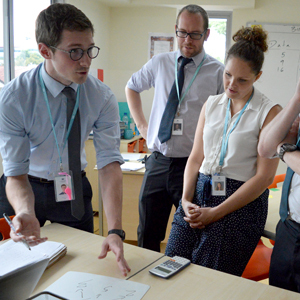 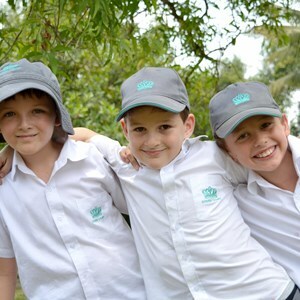 They made their teachers so proud and what a fantastic way to end the term!